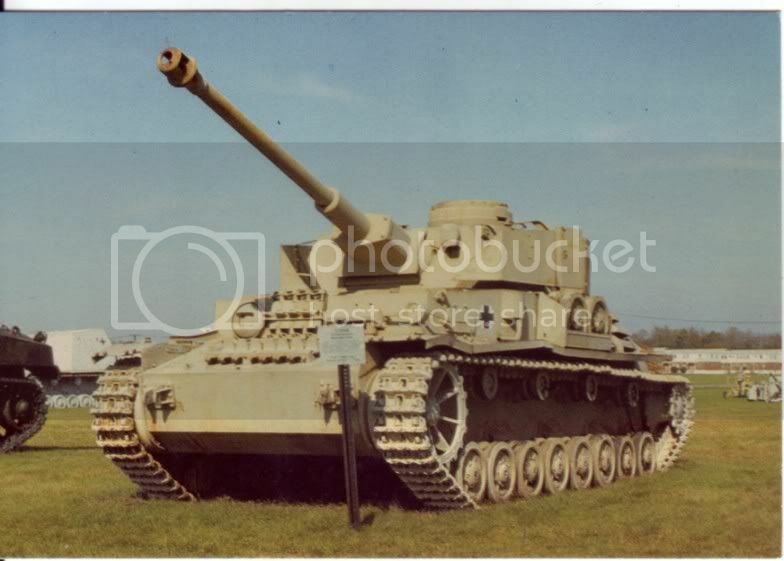 Modern postcard image of the Panzerkampfwagen IV Ausf. H, also known as the Sd. Kfz. 161/2, at the Musee des Chars [Tank Museum] at Thoune.